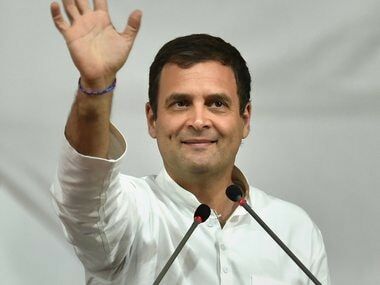 Congress president Rahul Gandhi on Monday announced a Universal Basic Income scheme that will provide minimum income support of Rs 72,0000 annually to impoverished Indian families earning less than Rs 12,000 per month. Addressing a press briefing, Rahul announced that the scheme will be made available to 20 percent of India's most poor families. "The Congress promises that 20 percent of India's poorest families will receive Rs 72,000 annually in their bank accounts under minimum basic income guarantee scheme," the Congress chief said. 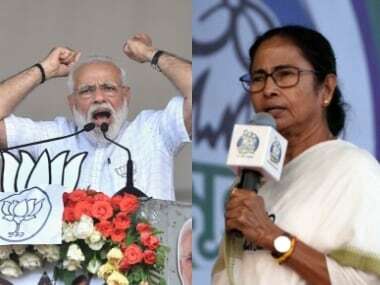 Facing a tough opponent in Prime Minister Narendra Modi in general elections scheduled to be held from 11 April, Rahul said that the programme would benefit 250 million of a population of 1.3 billion. 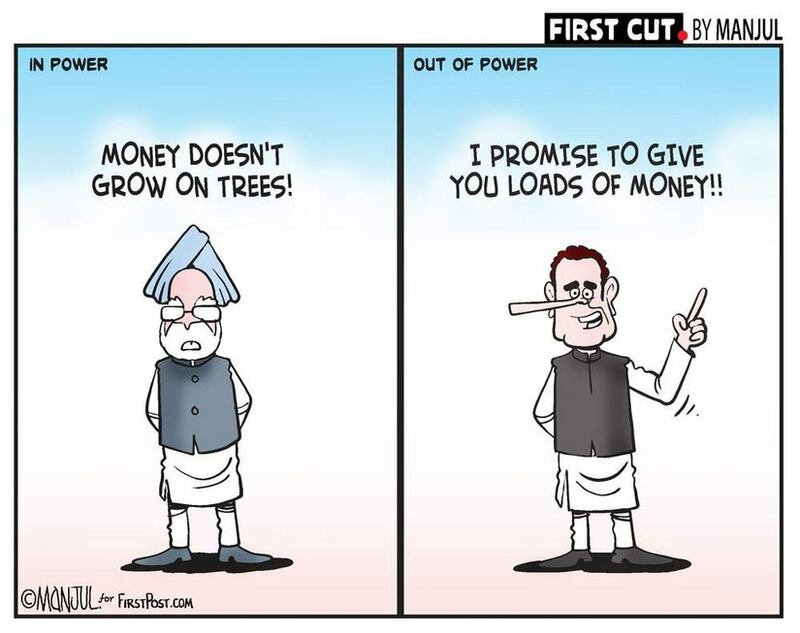 Explaining the system, Rahul that the financial feasibility of the plan has been chalked out with economists and will be implemented once the Congress comes to power. 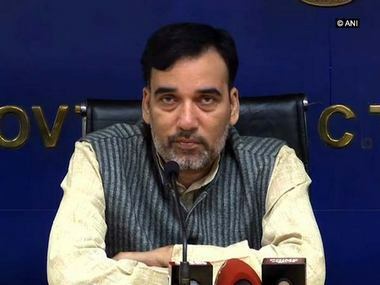 "The Narendra Modi government has been fooling all of you. India has the money, which can be distributed among the poor instead of giving it away to the rich," Rahul added. Calling it an "extremely powerful and dynamic" idea, Rahul claimed that the scheme was the "final assault" on poverty. "In the past five years, people had to suffer a lot. The Congress wants to give justice to the poor and eradicate poverty," Rahul said, adding that "such a well-thought scheme has not been launched by anyone in the world." 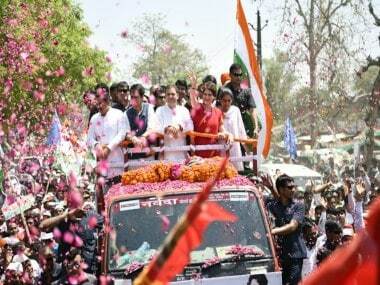 Rahul also said that five crore families and 25 crore people will directly benefit from the scheme. However, the ruling party dismissed the plan as an enticement on which Congress cannot deliver. "The number of Indians below the poverty line had fallen to about 65 million, or 5 percent of the population, from 22 percent in 2011," the BJP said on social network Twitter after Gandhi’s news conference. The BJP pledged direct cash support of 6,000 rupees a year for 120 million poor farmers and cut taxes for the middle class last month. It has also rolled out cheap health insurance for the poor.